Any kind of advertising campaign with the intent of providing direct lead generation should have call tracking in place. 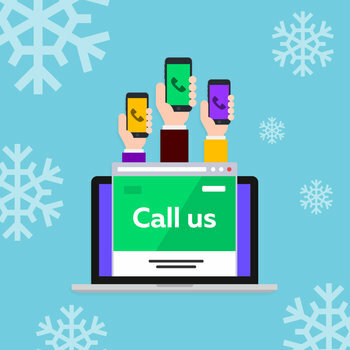 That’s how marketing companies can make claims about providing oh-so-many calls per day or per week. The question remains: are those phone calls actual business opportunities? 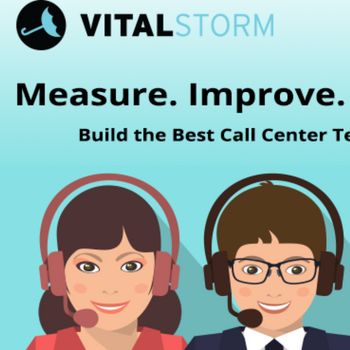 At VitalStorm, we don’t make claims regarding how many calls you will get per week, instead we focus on a strategic measurable indicator—Cost per Lead. So, what’s the difference between Cost per Lead and Cost per Call?